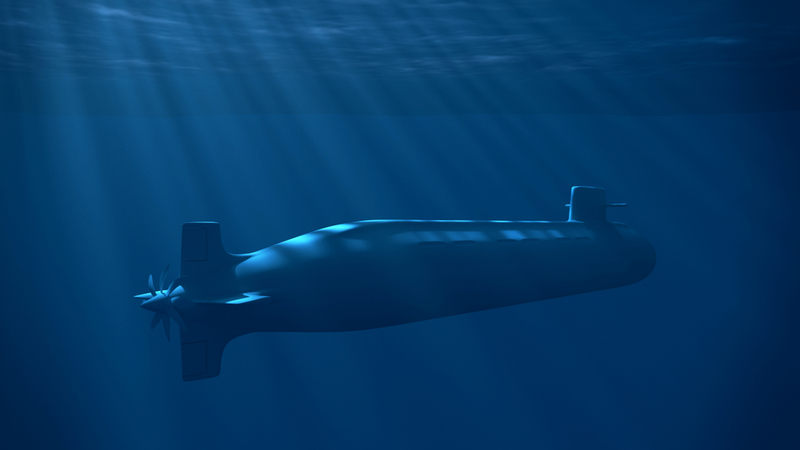 One of the world leaders in naval defence systems has chosen MI-GSO (a specialised ALTEN Group subsidiary) to support industrial project management on PMO business lines for the international development of a new-generation submarine programme. As a specialist in project management (service provided by delivery center), MI-GSO takes part in all project phases such as designing, assembling and integrating the propulsion system and adjusting a shipyard in the Asia-Pacific region to build 12 submarines. Essentially, this positioning is aimed at managing the lead times, costs and risks of the various technical packages that make up the programme in support of the client’s management team, from the technical work package managers to programme management. At the same time, as a tier 1 supplier, MI-GSO is also involved in other critical projects, such as the mid-life reworking of an aircraft carrier and the life cycle of submarines (such as weapon systems changes, maintaining in operational condition, and dismantling) to optimise the availability of vessels at sea.